Crosshaven Church takes seriously the faithful accounting and stewardship of our resources. The ministires of Crosshaven are supported by the offerings of believers who are following the biblical model for stewardship (Malachi 3:10). In Person - You can place your offering in a basket during the offering time of the worship service, or you can place your offering in one of the collection boxes on campus. On-line - You can give on-line through our secure on-line giving portal. 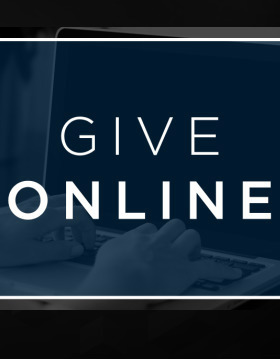 Just click the "Give Online" tab to the right. By Mail - You can mial your offerings or have them drafted from you account and sent to 9131 US Hwy. 31 South, Hanceville, AL 35077. Please do not send cash in the mail.